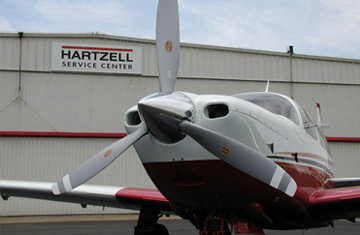 Aircraft Propeller Systems | Hartzell Propeller Inc.
Hartzell has been the leader in aircraft propeller systems for over 90 years. We have over 400 different blade designs available which can be configured in hubs with 2- through 6-blades to provide optimal performance for the aircraft designer modifier. 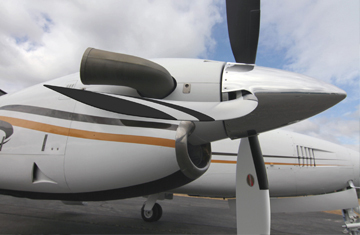 All Hartzell propellers are constant-speed and are available with optional de-ice systems. Browse our selection of propellers below or send us information on the propeller that you need. The information requested in the links below will help us to determine whether we already have a suitable propeller for your aircraft or if a new design is warranted. 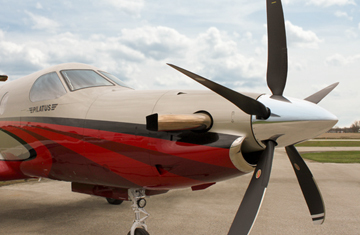 Hartzell features an extensive selection of aluminum propellers for piston engine aircraft. 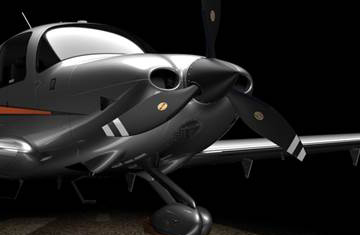 Hartzell features the latest in state-of-the-art composite propellers for piston engine aircraft. Look over selected aluminum propellers and work with our staff to find the one best suited for your turboprop aircraft. With the world's best selection of turboprop composite propellers, Hartzell has the specific propeller you've been searching for.